How to Set Call Forwarding for Always on Android KitKat 4.4.3 Phone? You have to go out of country for a long time. 1: Tap the ‘Phone Dialer’ to open up the phone dialer screen. 2: Tap the ‘Settings’ button to open up the ‘Settings’ popup menu. 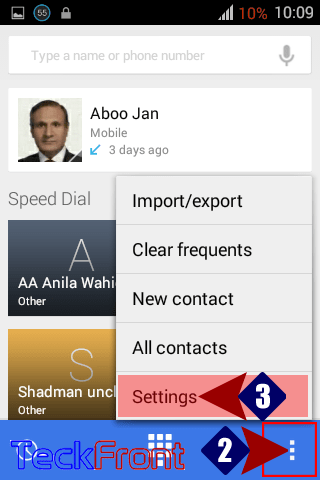 3: Tap the ‘Call settings’ in the ‘Settings’ popup menu to open up ‘Call settings’ screen. 4: In the ‘Call settings’ screen, tap the ‘Call forwarding’ screen under the OTHER CALL SETTINGS. 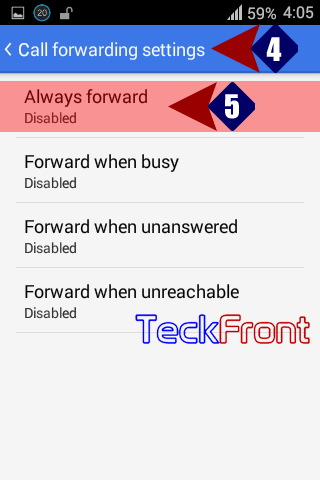 5: At the ‘Call forwarding settings’ screen, see the ‘Always forward’ as disabled. 6: Tapping the ‘Always forward’ will will open up where you may enter the phone / contact number. This number will be used to forward the call. 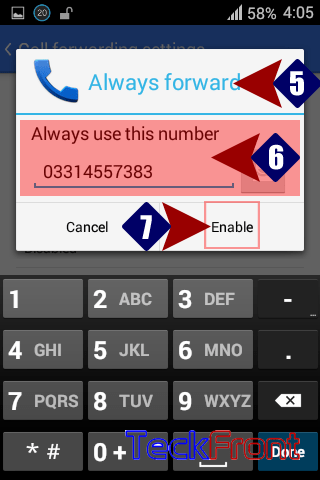 7: Now, tap enable and the number will always be set to forward the call, i.e. when ever the call at your existing number is received, it will, automatically, be forwarded to this number. That’s all! 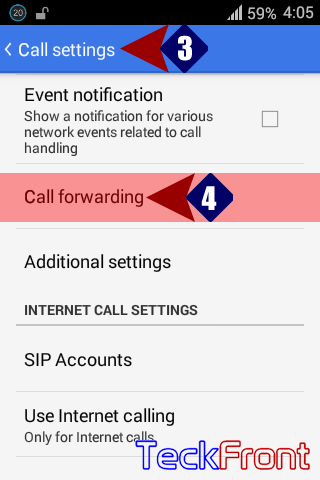 Newer How to Set Call Forwarding When Phone is Busy in Android KitKat 4.4.3? 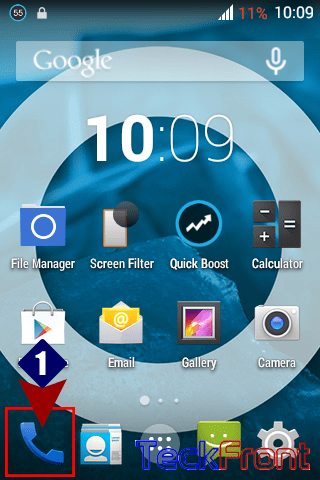 Older How to Set Vibrate on Call Waiting in Android KitKat 4.4.3 Phone?